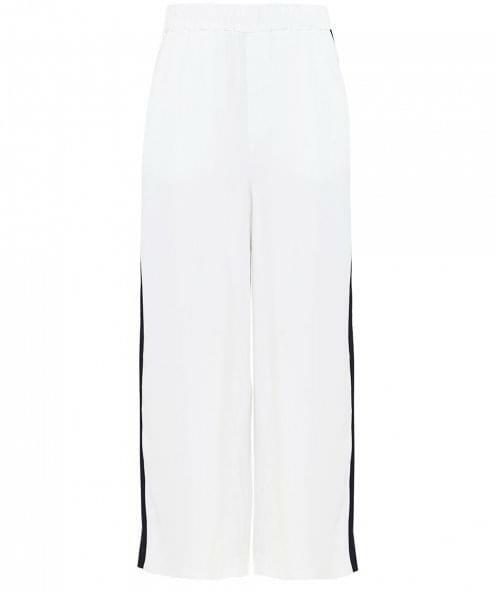 Offering a stylish contemporary look, the Charli Shea trousers are an excellent casual styling companion. The flowy lightweight fabric offers comfort and ease of movement while the contrasting stripe detailing to the sides adds a modern sporting element. 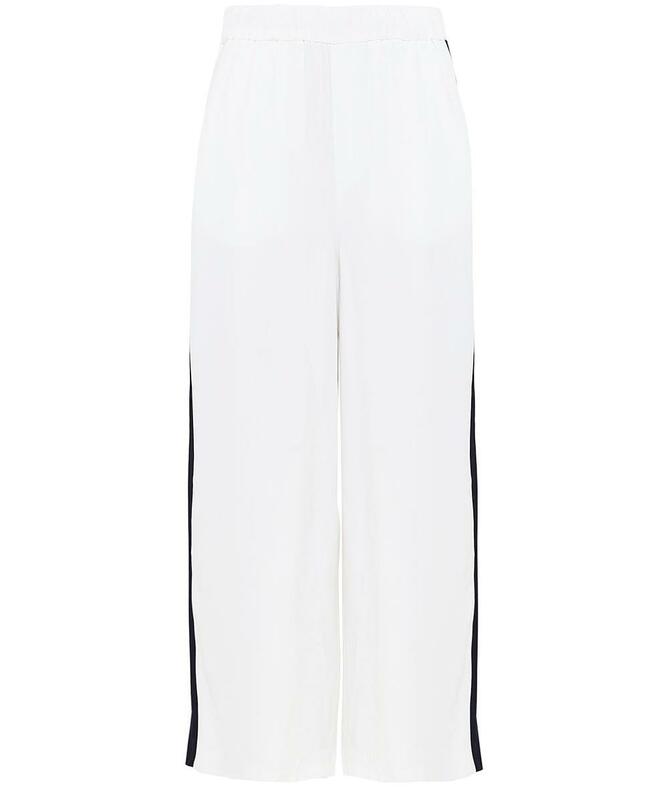 These casual trousers are complete with an elasticated waistband for a comfortable fit and a cropped wide leg silhouette to elevate a modish urban look.